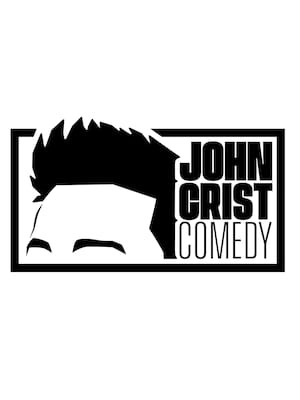 The hotly anticipated follow up to John Crist's sold-out Captive Thoughts Tour, The Being Human Tour sees the viral video funnyman return with his wheeze-inducing stand-up routine and colorful characterisations, as well as fresh new material and never-before-seen-sketches. Heralded as the next big thing in comedy and a forerunner of Christian humour, Crist has amassed over 300 million views with his insightful sketches about the quirks and nuances of the modern Christian faith, drawing big laughs with videos like 'Millenial Missionaries', 'Road Rage In the Church Parking Lot' and 'Lady Who Has A Bible Verse For Every Situation'. 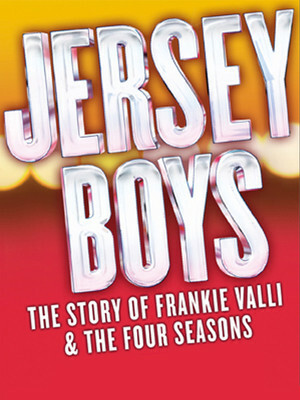 The 2006 Tony Award-winning musical follows the story of how a group of blue-collar boys from New Jersey became one of the biggest American pop music sensations of all time. This hit Broadway production has now been made into a feature film directed by Clint Eastwood! 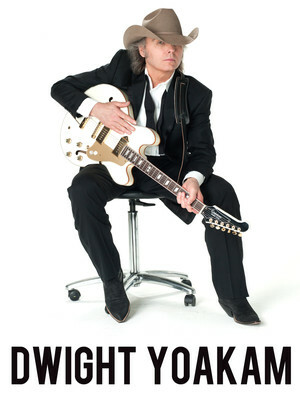 They've conquered the air, the floor and even water over the past 30 years, and their 41 shows. 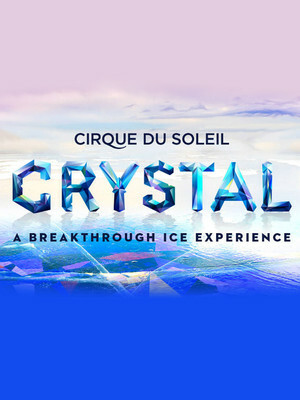 Now they are about to tackle the ice, in a brand-new extravaganza that they've named...Crystal. Combining world-class skating, beautiful sets, costumes and awe-inspiring aesthetics, take a venture into your reflection to a world you have only ever dreamed of, and become who you've always wanted to be. Skate close to the edge, with this exciting new addition to the Cirque du Soleil canon. There's always something going on at the Dow Event Center in downtown Saginaw. Whether it's an ice hockey game or a Kid Rock concert at the Wendler Arena, a wedding reception in the Atrium or a tradeshow in the Red Room, this multi-venue entertainment destination caters to everyone. The center was built in 1972 and while the arena's currently home to the OHL junior ice hockey team Saginaw Spirit, various Broadway Productions also make their way onto The Dow Theatre Stage, so theatre geeks can also get their fix! 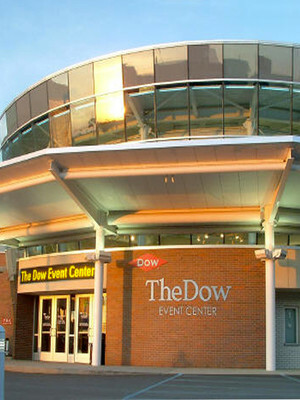 Please note: The term Dow Event Center as well as all associated graphics, logos, and/or other trademarks, tradenames or copyrights are the property of the Dow Event Center and are used herein for factual descriptive purposes only. 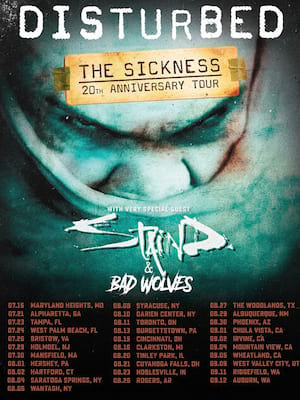 We are in no way associated with or authorized by the Dow Event Center and neither that entity nor any of its affiliates have licensed or endorsed us to sell tickets, goods and or services in conjunction with their events.